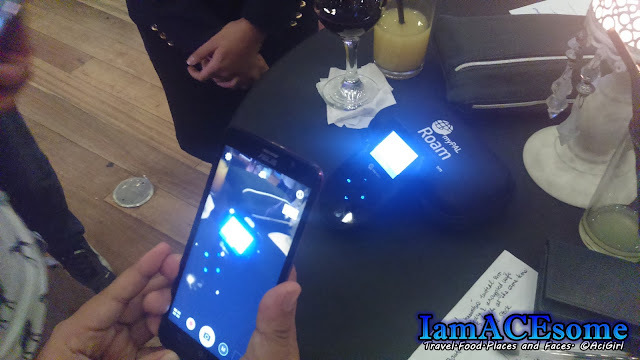 PAL recently launched a new service innovation called the myPAL Roam – a global mobile hotspot that provides easy, fast, secure and affordable mobile data anywhere in the world. 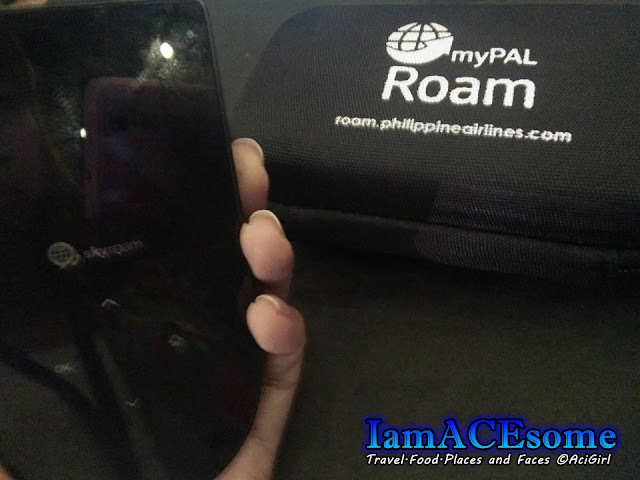 As a traveler, I need myPAL Roam to power my adventure. 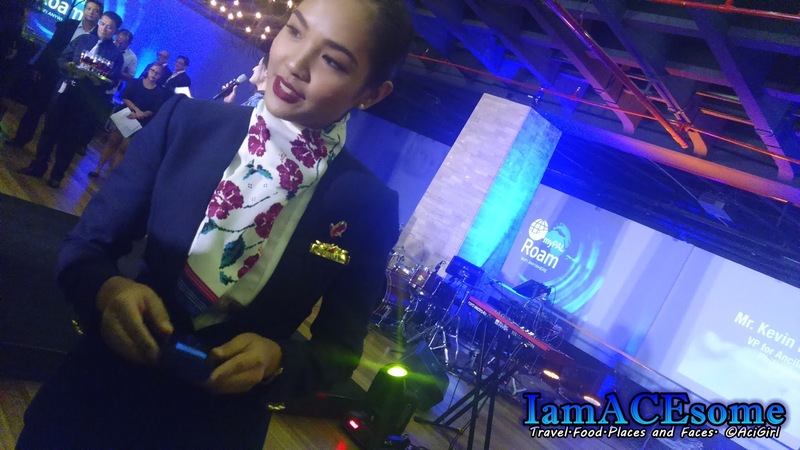 This newest offering by the flag carrier is made possible through its partnership with Skyroam. "We are aware of our passengers' need to stay connected anywhere in the world. Your flag carrier continues to innovate to further enhance the total travel experience. 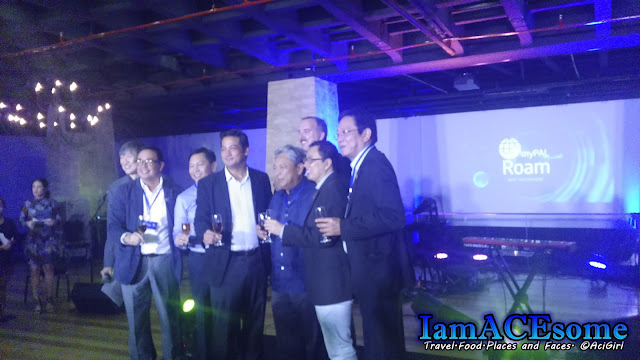 So whether you’re flying across the country or halfway around the globe, we made sure we’ve got you covered,” PAL President and COO Jaime J. Bautista. 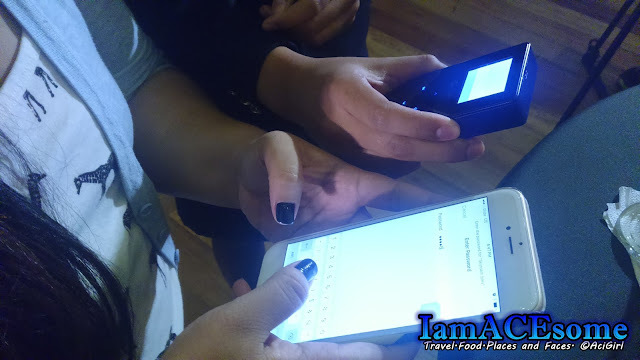 For a reasonable fee of only 490PHP per day, the Wifi device may be rented through the PAL Boutique, located in the PAL Ticket Office lobby, PNB Financial Center in Pasay City. 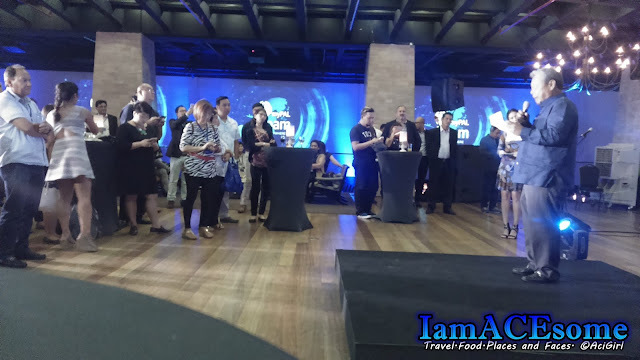 Other rental channels are the NAIA Terminal 2 Departure area and roam.philippineairlines.com. The device may be returned through the PAL Boutique, NAIA Terminal 2 Arrival area, Home Pick-Up and Onboard Return service. 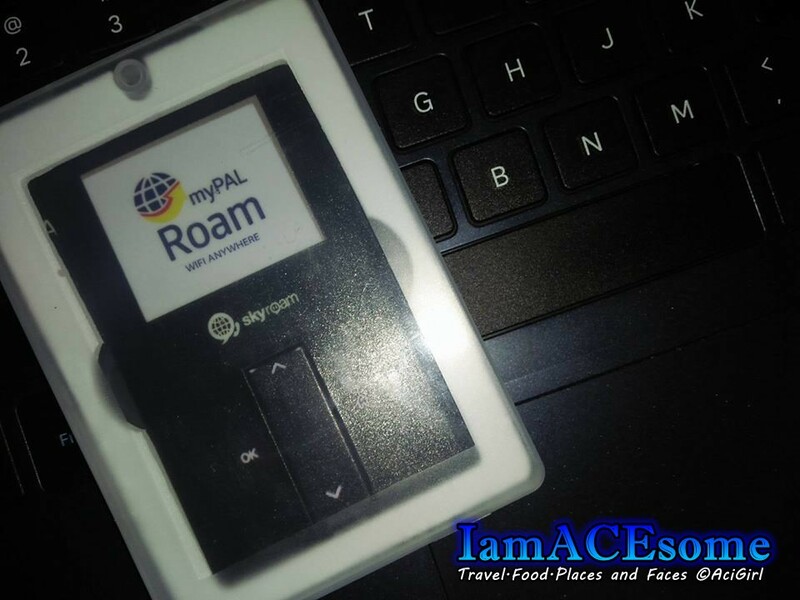 Users may enjoy internet access using the myPAL Roam in over 80 countries. These are: such as: Argentina, Albania, Australia, Austria, Belarus, Belgium, Bosnia- Herzegovina, Brazil, Bulgaria, Canada, Cambodia, Chile, China, Christmas Island, Croatia, Cyprus, Czech Republic, Colombia, Costa Rica, Denmark, Egypt, El Salvador, Estonia, Fiji, Finland, France, Germany, Ghana, Greece, Guam, Guatemala, Honduras, Hong Kong, Hungary, Iceland, India, Indonesia, Ireland, Israel, Italy, Jamaica, Japan, Kazakhstan, Kenya, Laos, Latvia, Liechtenstein, Lithuania, Luxembourg, Macau, Malaysia, Maldives, Malta, Mauritius, Mexico, Monaco, Netherlands, New Zealand, Nicaragua, Norway, Panama, Peru, Philippines, Poland, Portugal, Qatar, Rico, Romania, Russia, Saipan, San Marino, Singapore, Slovenia, South Africa, South Korea, Spain, Sri Lanka, Sweden, Switzerland, Taiwan, Tajikistan, Thailand, Turkey, Ukraine, United Kingdom, United States, Uruguay, Uzbekistan, Vatican, Venezuela and Vietnam. 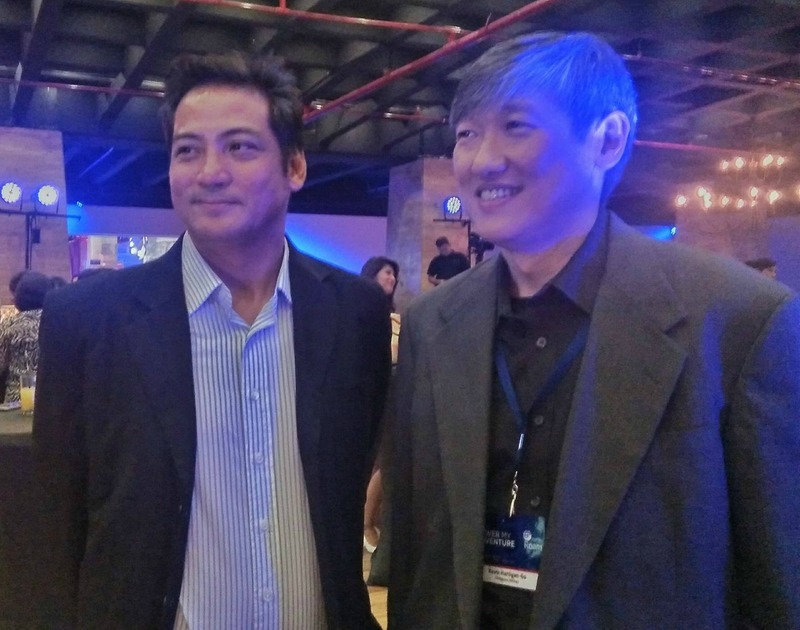 myPAL Roam is the latest addition to PAL's service innovations, which already include the myPAL Player, myPAL Wifi and the myPAL Mobile – components of the myPAL eSuite. The airline also recently launched the PAL Boutique, an exhibit store featuring Filipino talent and craftsmanship.